The 2019 Six Nations will be one to forget for reigning World Player of the Year Johnny Sexton. 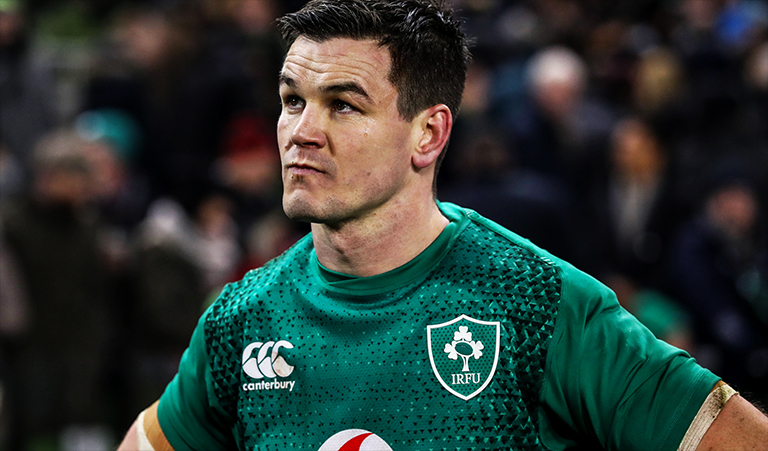 The Ireland outhalf failed to rediscover the kind of form that saw him named the world’s very best – and was particularly bad against Wales in the final round. Sexton’s poor run of form coupled with the fact that he was visibly frustrated throughout the Championship – affecting his teammates around him, has resulted in him coming in for some very heavy criticism. 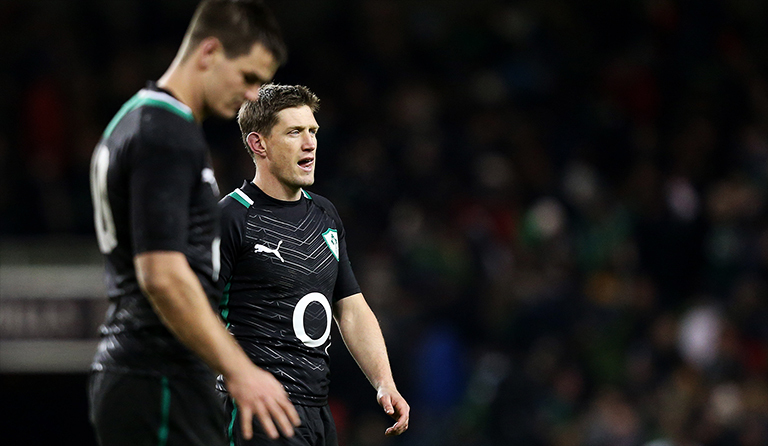 Former Munster and Ireland outhalf Ronan O’Gara has played with, against and coached Sexton over the years, and he says he’s confident the 33-year-old will bounce back. In terms of Sexton’s attitude on the pitch and his ‘tantrums’, O’Gara says the Leinster outhalf is like him in that he can be misinterpreted because of the “sour head on him” at times. 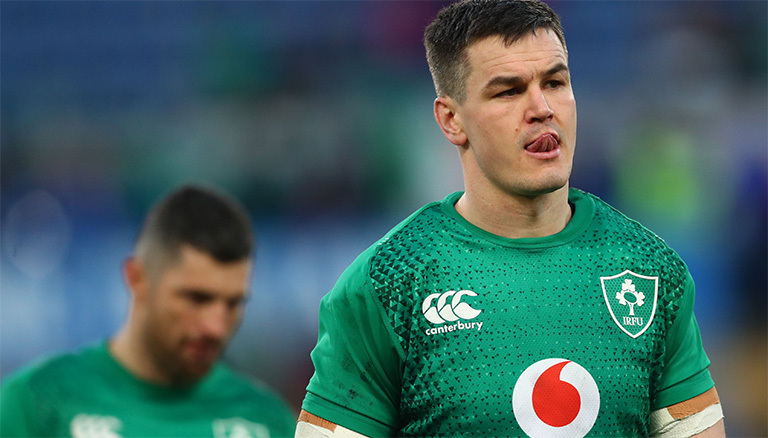 But what does O’Gara suggest Sexton do to try and rediscover his form? The Crusaders coach says Sexton needs to “narrow his focus on getting his performances right” and that starts with Leinster’s Champions Cup quarter final clash with Ulster next weekend.